Find Shoe GPS Tracker, GPS Tracker For Kids, Wearable GPS Tracker on Industry Directory, Reliable Manufacturer/Supplier/Factory from China. 4. 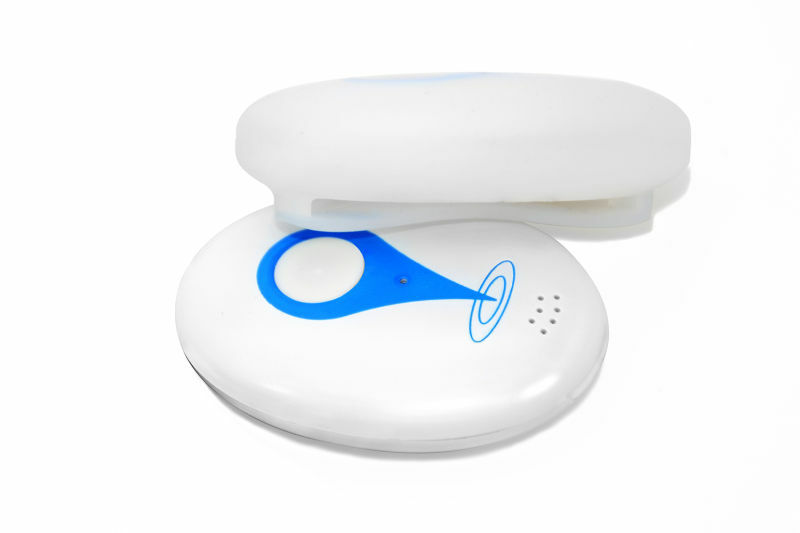 Multiple alarms and alerts for remote listen in, emergency calling, GEO fence etc. Supports quad bands,i.e. 850/900/1800/1900MHz, universal in the world. 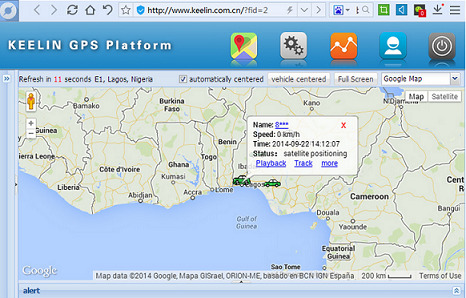 Low Battery Alarm Remote Configuration Keelin terminal monitoring platform is designed by EELINK, we can track, playback the device on the platform server. 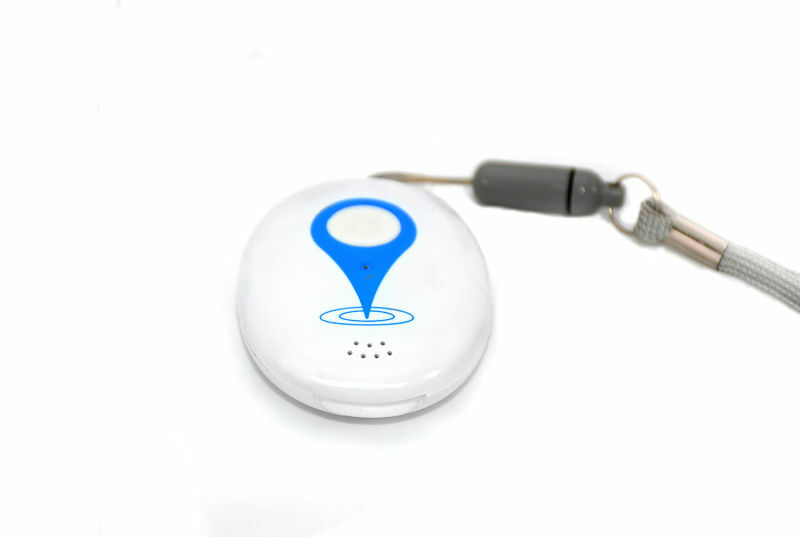 Contact us if you need more details on Bag Tracker. We are ready to answer your questions on packaging, logistics, certification or any other aspects about Assets GPS Tracker、Wearable GPS Tracker. If these products fail to match your need, please contact us and we would like to provide relevant information.